Beats by Dr. Dre has released a Christmas deal on their headphones with discounts as high as 33%. 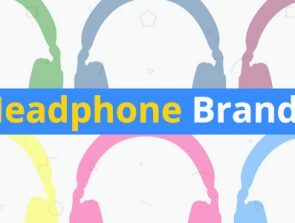 Beats was acquired by Apple in 2015 and they have done a good job shepherding the company by increasing product quality. Beats is well known for the extra bass that their headphones output. Songs sound deep and well-balanced with Beats headphones. Beats are known worldwide for their iconic placement in music videos and on the ears of celebrities. It’s not known how long these deals will last. It is recommended that you order soon to ensure that you get it delivered before Christmas. The Beats Studio3 wireless are over ear headphones that are on sale for $329 right now. It was not expected that a deal would be released on these headphones, but they have been reduced by $20 for Christmas. 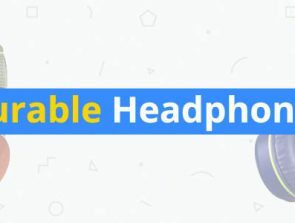 These headphones have high-quality adaptive noise cancellation and a battery life of up to 22 hours. Ten minutes of charging will provide you with three hours of play time. The plush ear cups make it easy to listen to these headphones all day. The Beats Solo3 are the company’s most recognizable product. They have a retail price of $299 and they are selling for $199 for Christmas. That’s a savings of up to 33%. These wireless headphones deliver up to 40 hours of listening time. That means you can listen to them for almost two full days before needing recharged. These headphones are a bit smaller than the Studio3. The Solo3 are well-tuned and they deliver crisp music that is well-balanced. The bass on these headphones is enough to please just about everyone. You can control the music, take phone calls, or activate Siri with the buttons on the side of the headphones. The BeatsX Wireless earbuds retail for $149, and they are on sale for $109 right now. These headphones are a bargain at $40 off. 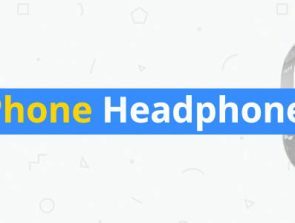 Wireless headphones are extremely popular right now thanks to companies like Apple and Samsung starting to remove headphone jacks from their phones. Wireless earbuds are the way to go if you want to invest in a pair that will last for years. The BeatsX have a battery life of up to 8 hours. The sound quality is clear and authentic. The earbuds are magnetic which helps to prevent the cables from tangling. The Powerbeats3 Wireless headphones are for people who want a bit more bass. They are selling for $129, down from their retail price of $199. There are 10 colors that you can choose from. 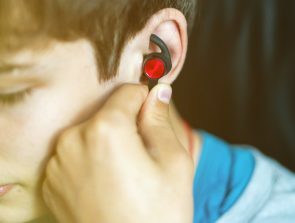 The Powerbeats3 have an incredible battery life of up to 12 hours. A 5 minute charge will give you an hour of play back time. These earbuds are designed to survive hard workouts. They are designed to stay in your ears even when you are jumping. The Powerbeats3 are also sweat and water resistant which leaves one less thing to worry about. If you are looking for a stylish pair of headphones for a good price, then take a look at the Beats EP Wired. These headphones are on sale for $99, which is down from their retail price of $129. The Beats EP have a gorgeous looking design with lightweight reinforced stainless steel band. They are tuned to perfection with clarity and real depth. The product comes with its own carrying pouch. These are perfect to use at a computer. Beats headphones are sure to bring a warm smile to anyone who receives them for Christmas. They are a great gift and now is your chance to get a pair for below their retail price.